Selected posters from the amusement park and concert scene Gröna Lund in Stockholm. All of the posters above are designed by Nils Sture Jansson. "The two persons that probably have meant the most for the concert poster art in Sweden are Nils Sture Jansson, the man who designed the concert posters for Gröna Lund during the period around 1970-2000, and Leif Illernäs, Illernäs Screen AB. 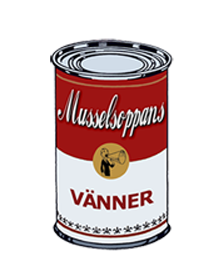 During the 70, 80- and 90-ties, regardless if you look at a Gröna Lund poster or an Ema-Telstar poster, this is the only name you´ll see. The reason for this is that Illernäs Screen printed the posters for both Gröna Lund och Ema-Telstar." 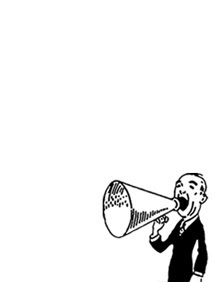 Thus writes Thomas Jonsson, a poster collector. 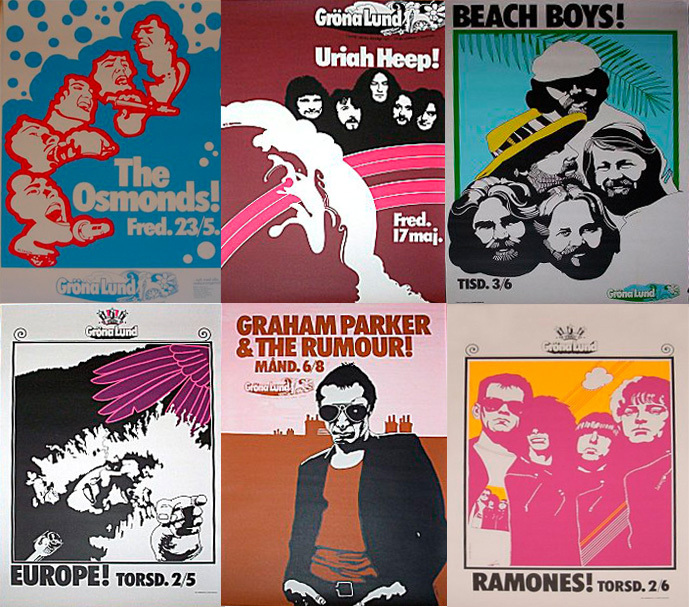 Here's his interesting collection of swedish concert posters. One of Sweden's largest he says. I for one hope it will grow and that he manages to collect every Gröna Lund poster there is. And there are many for sure. 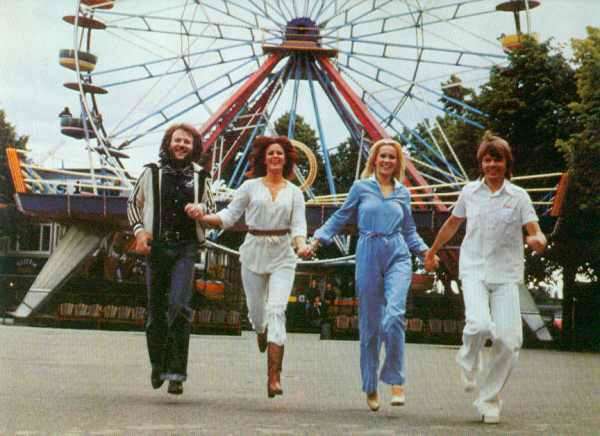 Most great swedish acts have performed there and big international artists play Gröna Lund every year. Poster artist Nils Sture Jansson's style was distinct and he stuck to this great concept during the years. However he was replaced a few years ago by artist Kristian Russell (Agent Form). Russell's style, I guess you could say, is a modern variation of Jansson's and with clear referrences to his predecessor's work. Ska kolla mer i helgen! Kanske finns nåt "matnyttig" till någon modell ..
Ah! Nils Sture Jansson - jag har alltid undrat vem som låg bakom dessa snygga affischer.